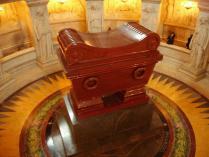 Napoleon’s final resting place, a monumental tomb. An architecture of ostentation: gold, marble, magnificent paintings…. 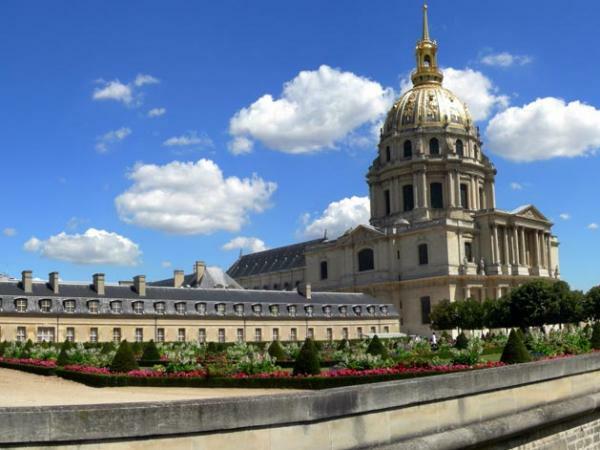 A museum dedicated to the glory of the French military, a home for the war-wounded since the reign of Louis XIV. 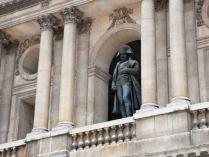 Flags and banners taken from enemies of the legion of honor: the Napoleonic legend lives on…. 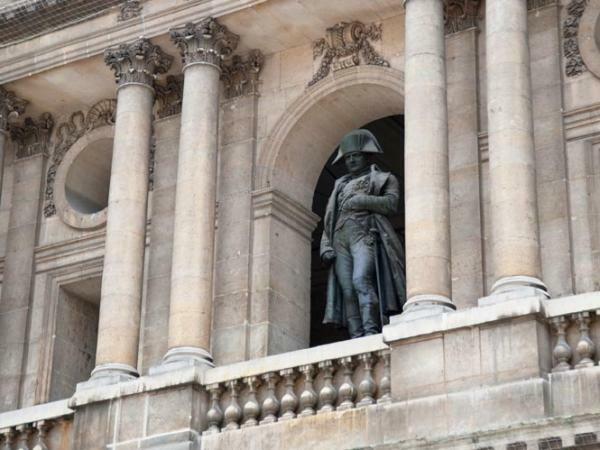 An important site dedicated to the memory and history of the French army since the mid-17th century, the Hôtel des Invalides remains a place where French soldiers and officers find refuge after battle. 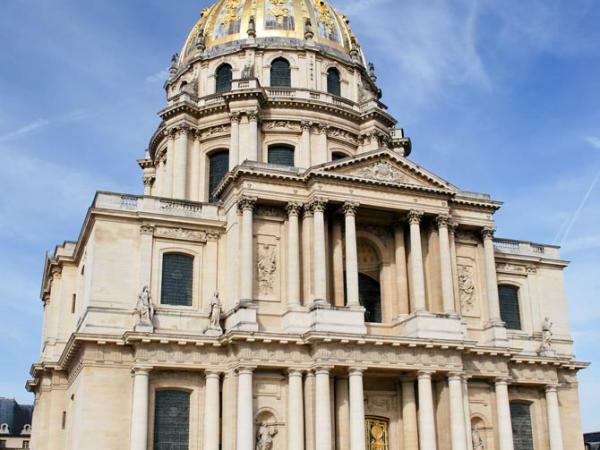 Built between 1670 and 1679 under Louis XIV, the Invalides includes the Église du Dôme, built in 1708, which under Napoleon Bonaparte became a military burial site. Napoleon himself, who died in exile in 1821, was entombed there in 1840. 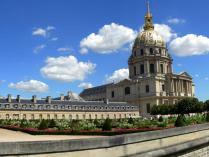 Since 1905, the Invalides also houses the Musée de l’Armée (Army Museum). 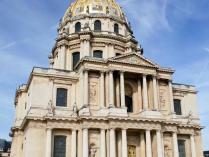 Your guide will walk you through the daily life of soldiers, and of warrior king Louis XIV. Are you a military history buff? Relive great battles, exploits, and defeats at the military museum. From April 1 to October 31: 10 a.m. to 6 p.m.